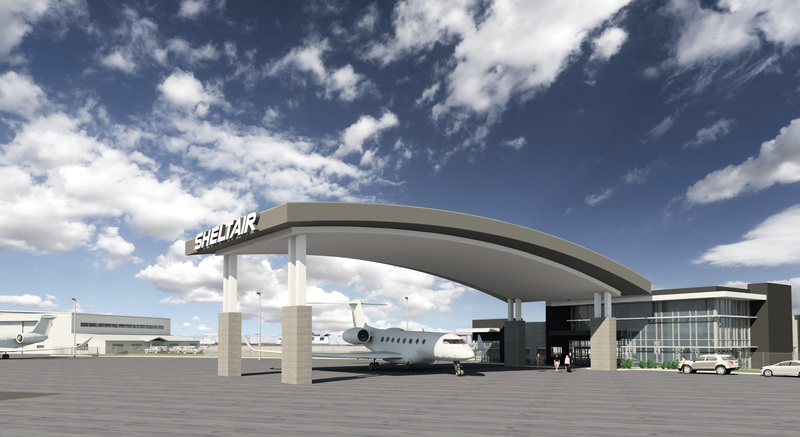 At which airport has Sheltair Aviation opened a temporary FBO? 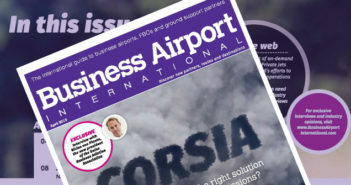 The temporary FBO building will operate ahead of the permanent build of a US$12m full-service facility at the airport. Sheltair won a 20-year lease for the site in September 2018.